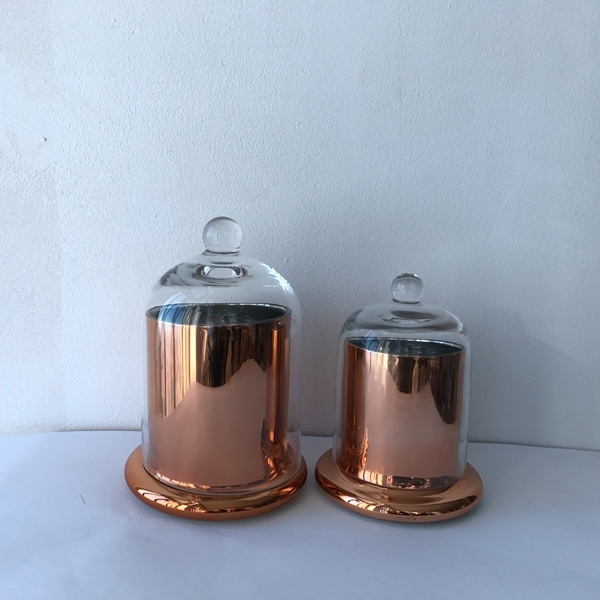 This copper glass candle jar looks very nice, the bottom we can do different colors, such as electroplate cooper, silver, gold and so on. We have three different sizes, 200ml, 350ml and 700ml. You can choose what you like. 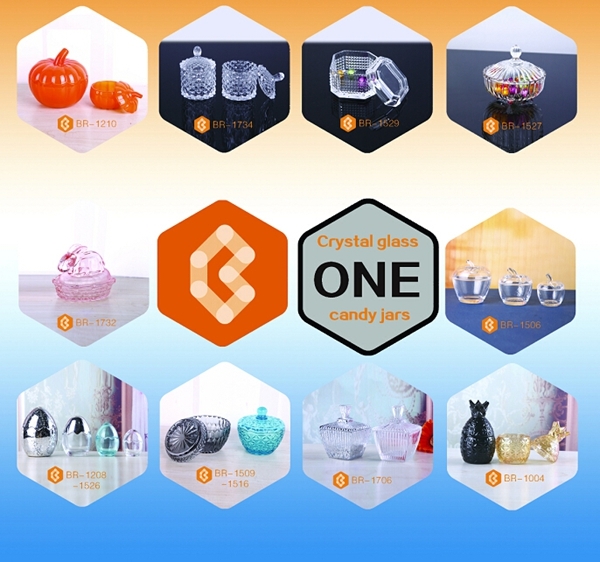 These glass candle jar are new items and may customers like them. If you like, welcome to contact for more details. 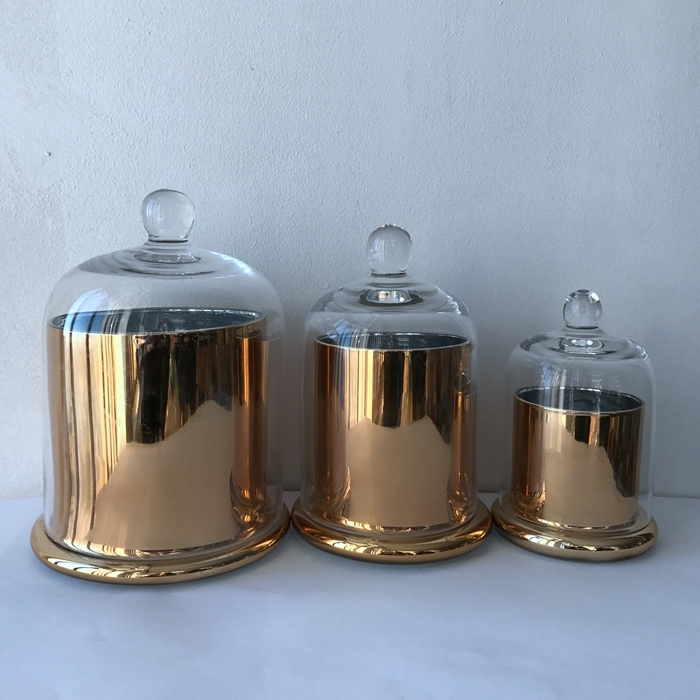 Looking for ideal Gold Glass Candle Jar Manufacturer & supplier ? We have a wide selection at great prices to help you get creative. 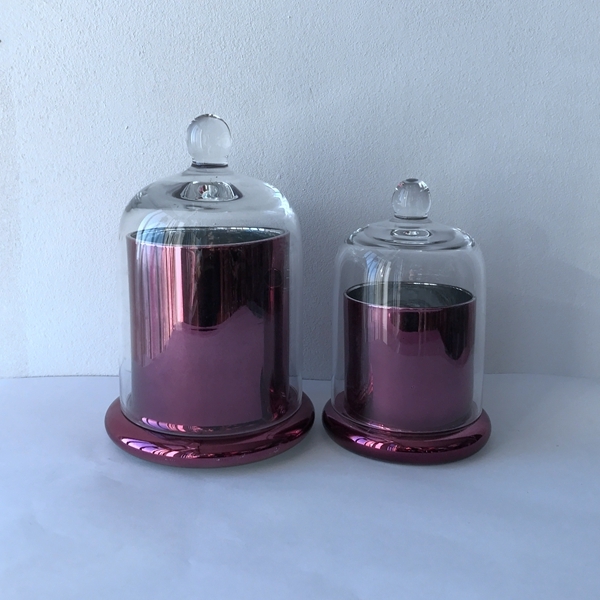 All the Silver Glass Candle Jar are quality guaranteed. 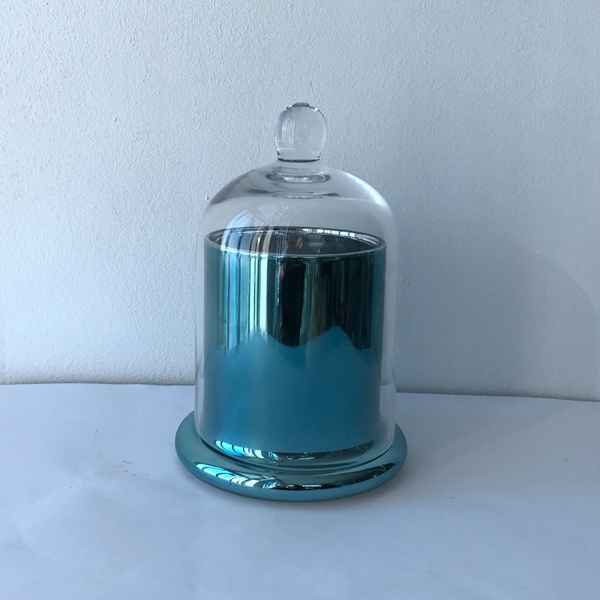 We are China Origin Factory of Glass Candle Jar with Dome. If you have any question, please feel free to contact us.